Here in Maryland, water and wind storms can cause widespread damage to properties. 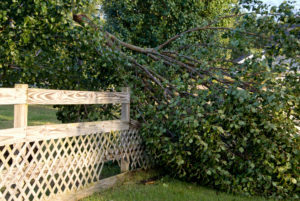 Fallen trees and broken limbs after a storm can leave structures damaged and yards disordered. Luckily, there are a few precautions we can take before the storm arrives. Take care of your trees before the arrival of storm season. 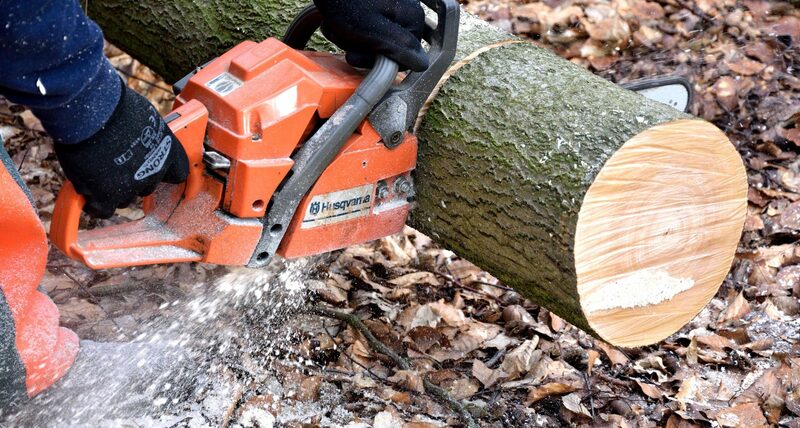 Have one of our professional arborists evaluate which trees may be weak and potentially cause harm. Tree Trimming and Pruning is necessary to properly care for your trees. Let our certified arborists help you asses the situation afterwards. Fallen orbroken limbs, and leaning trees all must be immediately removed. 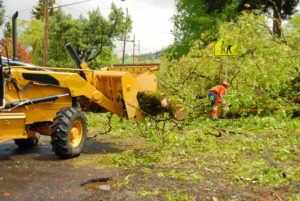 Our professionals have the knowledge and resources to safely handle dangerous limb or tree removal.